Katie Monroe is a second-year MPP candidate at the Harvard Kennedy School. The views, thoughts, and opinions expressed in the column are personal and belong solely to the author. I smiled when I read it. I wasn’t an English major, but I feel similarly this semester. To supplement my Kennedy School classes this fall, I am taking an undergraduate literature class, Philip Fisher’s “The Classic Phase of the Novel.” It’s a whirlwind tour, covering Austen, Tolstoy, Flaubert, Dostoevsky, and Eliot. I signed up on a whim, just to get a taste of Harvard beyond the walls of HKS. It is one of the best decisions I’ve made in grad school. Part of the appeal is the classic old-school Harvard experience. Twice a week, 25 of us file into Sever 103, sit down, and flip up the wobbly old lap desks from beside our chairs. In a world of YouTube-length attention spans, Dr. Fisher’s lectures earn 90 uninterrupted minutes of our rapt attention. He trains us to spot the intricate symmetries of Jane Austen’s plots. 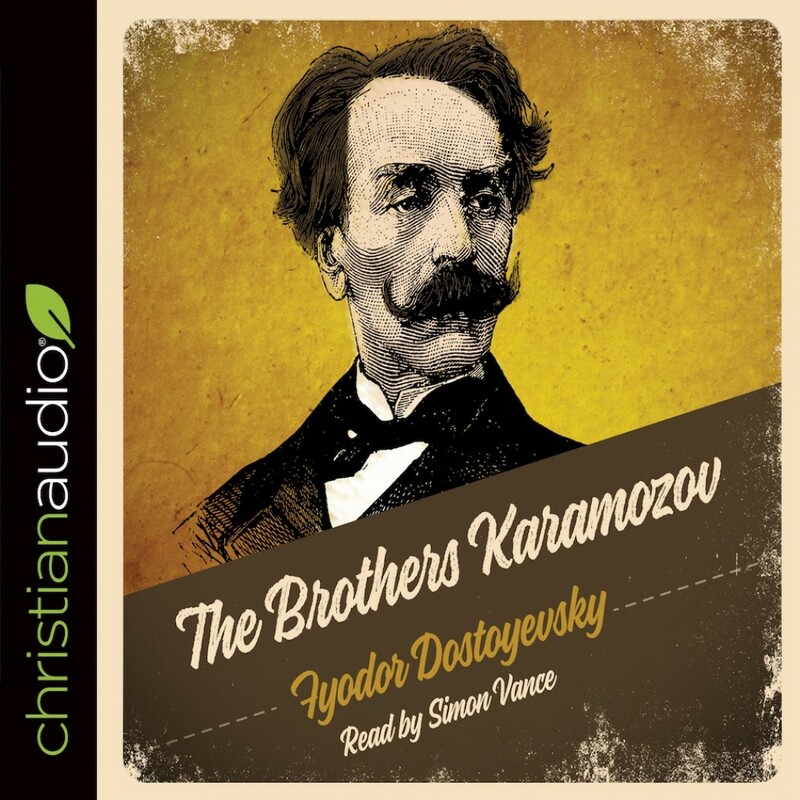 He helps us unravel the varied meanings of “freedom” woven through Dostoevsky’s The Brothers Karamazov. He traces the novel’s evolving form through the 19th century. Above all, he clearly adores these books and wants us to love them too. He has been successful. What makes “great” literature great is its ability to always seem perfectly timed for the present moment and a specific reader. I know this. Still, the pangs of recognition I’ve experienced as I turn the pages of these books this semester surprise me, again and again. 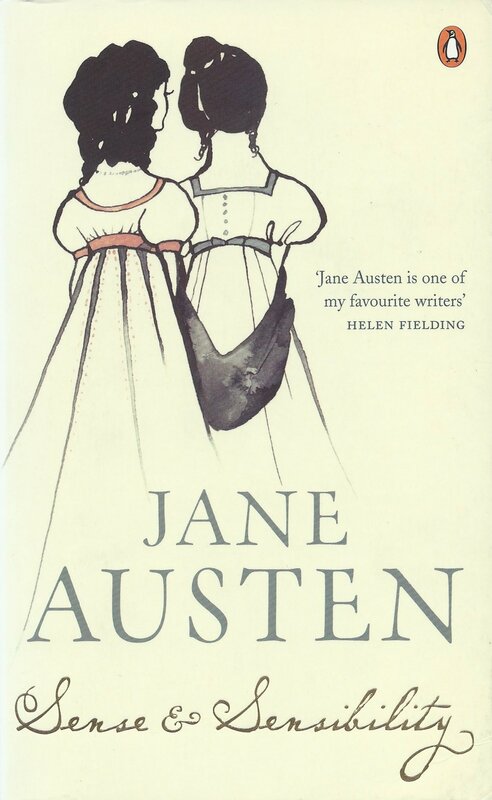 We started with Austen’s Sense and Sensibility, a book about sisterhood. Marianne, the younger sister, is wild and adventurous, if a little out of control. Elinor, the older sister, is wise and responsible, if a little staid. This sister dynamic maps alarmingly well onto my own. I’m Elinor – Allison’s always been the fun one. Watching these sisters evolve and face life’s challenges together felt incredibly personal. We all have Marianne and Elinor instincts at different times. Which do we nurture, which do we suppress? This is the kind of self-reflection I came to grad school for. Fiction can be a mirror. Fiction can also provide fresh perspectives on real issues. For the rest of my life, I will remember that I was reading The Brothers Karamazov during the Kavanaugh confirmation hearings. The book is fundamentally a story about justice, told through (spoiler alert!) the lead-up to the murder of a father and the aftermath of the crime. In class, we explored how justice lives at multiple levels – everyday justice, social justice, criminal justice, and spiritual justice. Dostoevsky obsessively questions whether and how guilt can be distributed by these various levels of justice. Our collective reckoning with Kavanaugh is about much more than whether he actually did it. Who else is implicated? How are we all implicated? What are we supposed to do about it if we are? Dmitri, Ivan, Alyosha, and all the rest struggled with these questions through 776 pages, and I struggled along with them. Last month, I signed up for a “Radical Listening” workshop led by Rand Wentworth, Louis Bacon Senior Fellow in Environmental Leadership with HKS’s Center for Public Leadership. After pairing us up to practice our listening with partners, Wentworth left us with this advice: to strengthen the empathy skills we need to be good leaders, we should all read more fiction. In addition to teaching us about ourselves and helping us understand the news, reading novels forces us to do the mental and emotional work of putting ourselves in the shoes of characters who are very different from us. It feels like there is no spare time for free reading while we are studying at HKS. I didn’t read a novel for fun in my whole first year of graduate school. It has not been easy to make time to read amidst my other schoolwork, extra-curricular responsibilities, and social life this semester. But while reading Dostoevsky may not rise to the top of every HKS student’s to do list, it shouldn’t fall off of our to-do lists completely. As HKS students, we need more than decision trees and campaign strategies to make sense of the world we’re trying to change. We also need the kind of stories that have withstood generations, and I am grateful to be reading some of those stories this semester.